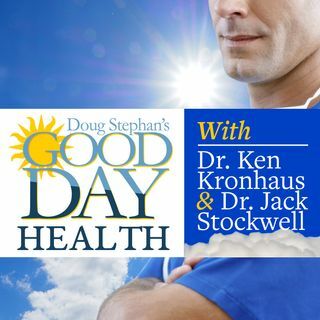 Dr. Jack Stockwell http://www.forbiddendoctor.com and host Doug Stephan go over everything you need to know about Colon and Ovarian Cancer, and possible ways to prevent them. Next, you'll learn how to Supercharge Your Sexlife. What foods can improve your options for a satisfying experience? Finally, a new study reveals that most antidepressants are ineffective, and learn what alternatives work better.